I honestly can't believe that the paperback release of The Forest of Hands and Teeth is a week away. A WEEK! Yesterday my UPS man stopped by with two boxes of them! This is on top of Friday when he dropped off a case of the FHT re-jacketed hardcover and the day earlier in the week when he dropped off a case of FHT with the old cover! I'm swimming in them (and am natch planning a contest)! 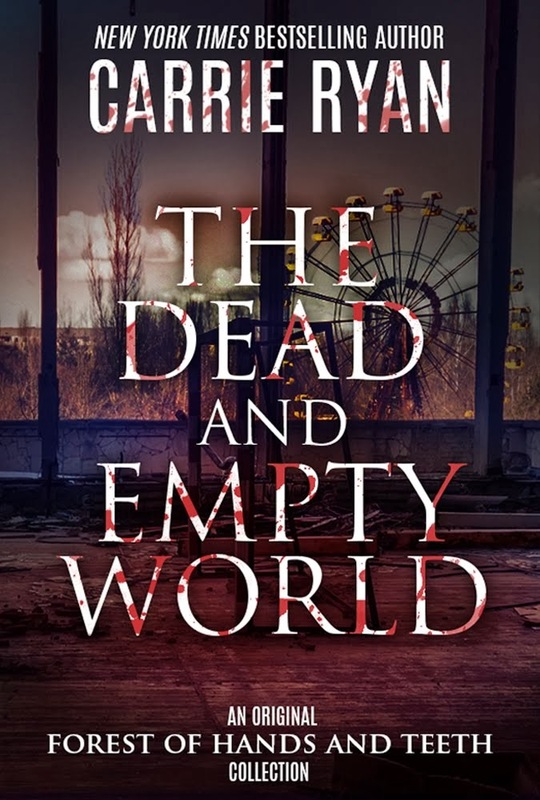 "Proving once again why she is one of the most gifted voices in modern YA, Carrie Ryan threads life, love, and subtle beauty throughout a monstrous, post-apocalyptic world." 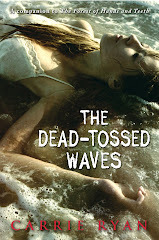 "The Dead-Tossed Waves was even more engrossing than The Forest of Hands and Teeth. 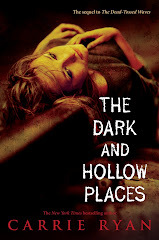 Beautiful, romantic, horrifying and heart-breaking." -Jennifer Lynn Barnes, author of Raised by Wolves, Tattoo, Golden, Fate and more! "The second book in Ryan's zombie series moves the story ahead in some surprising ways as it introduces compelling characters. 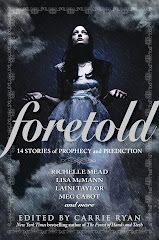 Readers will be up late with this one, turning pages and biting their nails." "Fast-paced... [The Dead-Tossed Waves] will be gobbled up by fans of the first volume like brains." YAY! 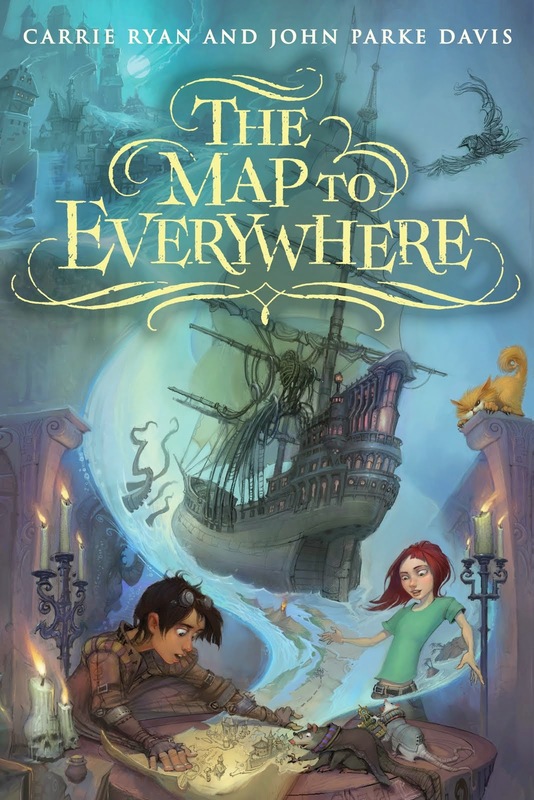 Now I'm off to finish working on the third book in the series! Congrats!!!! This is so exciting. I just finished reading TFOHAT, and I must say, I really don't doubt any of those reviews! 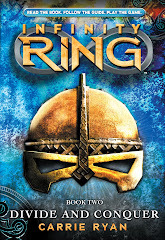 I'll be awaiting by the bookshelves eagerly for the release - with a droplet of drool sliding down the side of my mouth! I still have my signed hard copy you sent me. I truly cherish it. I was so glad to have the original artwork on the cover of that one. 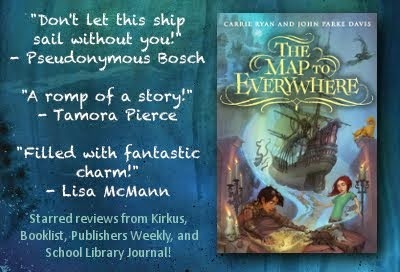 LOVE that Kirkus review--gobbled up like brains. LOL! Yay!! Awesome Reviews! I've got the hardcover, but might have to buy the new FHT as well. And I can't wait to read DTW!! 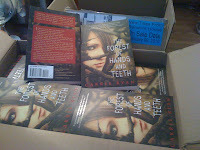 The paperback edition of the Forest of Hands and Teeth is comingo out on my birthday! I'm saving up my pocket money for The Dead-Tossed Waves. Oooh, can't wait until March! And I'm psyched to hear the paperbacks are almost out. I'm going to get a few copies of FHT for my classroom. Literally just an hour ago I finished 'The Forest of Hands and Teeth.' I absolutely loved it! You and I have the same desire for zombies. Thank You!